“Eye Wear, Therefore I Am.” Asia Optical Company 1961, an eyewear company located in Hong Kong, celebrating its 60th anniversary needed an artifact that speaks the company's story. 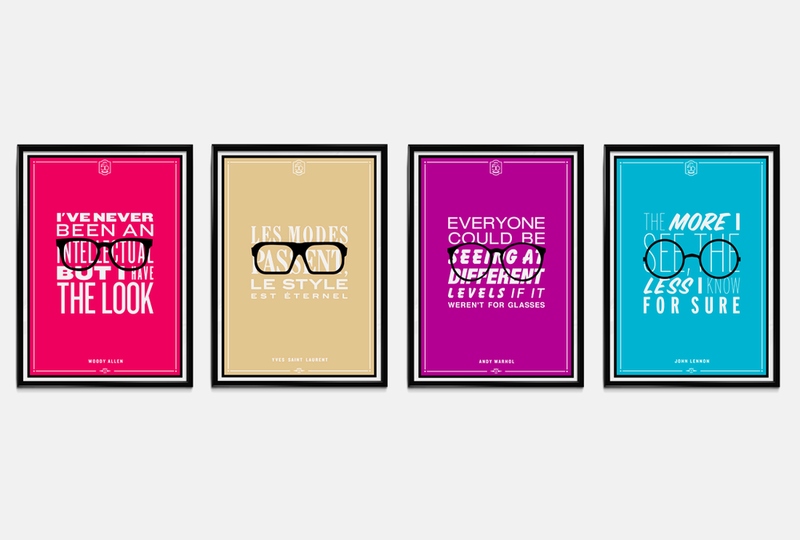 The concept was to juxtapose iconic figures and their famous eyewear with a quote that illustrates aspirational messages of the optical senses. During this project, my role was to propose different concepts to the client and oversee the execution and production process.